Assassin in white digital painting tutorial. 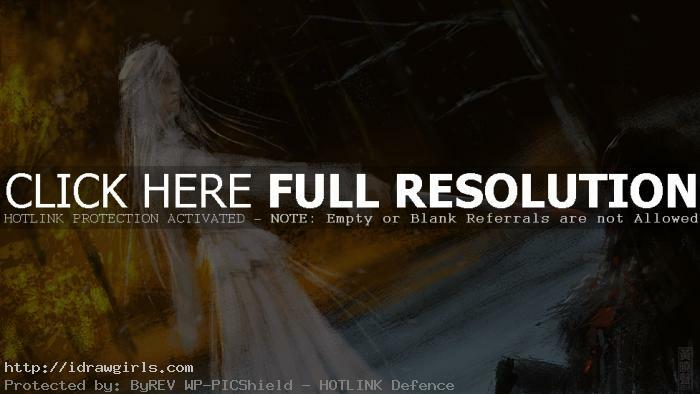 This post shows you how I paint a scene of female assassin in white dress in the snow scene with burning forest in the back ground. Below are step by step painting tutorial.